Students struggle to read books and classic literature. One reason is that the language might be too archaic. Not only does no one talk like the characters do, but no one sounds like the way the authors write. Even if some of the language is relatable, many words now have been redefined and mean something completely different than what they did when the book was written. Another reason is that many books we teach take place at a time our students can’t relate to, because the world they live in is connected and has technology and that has vastly transformed the world. However, classic literature has themes, motifs, plots, and characters who have invaluable lessons for our readers as long as they can make a connection. 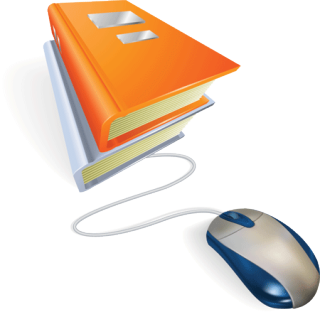 Below, is a slideshow and resources to engage learners with books. If you like these ideas then be sure to check out my new book published this summer with more ideas, Hacking Digital Learning Strategies: 10 Ways to Launch EdTech Missions in Your Classroom. Join me this Friday, July 7th, for a webinar on this topic, Bring Books to Life for Digital Learners. Click here to join for free, http://americantesol.adobeconnect.com/terrell/ at 4pmET / 9pmUK. Check your time zone here, http://bit.ly/2uiJyzp. Let them pick the book! Literature-map.com– type in your favorite author’s name and a list of other authors appears. Literacy websites with quizzes, activities, and more! Challenge: Try any of these tips to engage readers digitally.